Ginger Greer, a Medford, Ore., attorney who does nearly all her shopping from work without leaving her desk, has drawn a line in the sand: “I absolutely refuse to pay for shipping,” she says. The number of consumers who agree with her is rising quickly. More than half the past year’s orders from 30 of the biggest e-commerce merchants were shipped free of charge, compared with 33% two years ago, according to mystery shopper StellaService. For online retailers who can afford it, free shipping is becoming a loss leader—the e-tailing equivalent of selling milk below cost to increase grocery-store traffic. 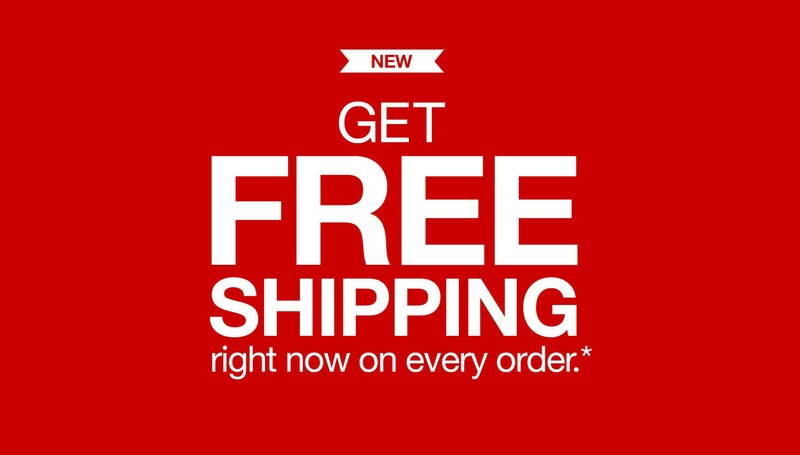 Target Corp. has a present for its online holiday shoppers: Free shipping. The retailer is dropping shipping fees for all online orders from Oct. 22 through Dec. 20, raising the stakes in the battle with Amazon.com , Wal-Mart Stores Inc. and other retailers for shoppers who avoid brick-and-mortar stores. The promotion is one step Target is taking as it tries to bounce back from last year’s disastrous holiday season when a huge data breach hit the retailer in the weeks before Christmas, leading to its worst customer-traffic levels since it began reporting the number in 2008. It also kicks off what retailers have warned will be a highly promotional holiday season and raises pressure on Target’s rivals to match the offer, increasingly a requirement for shoppers to make purchases online. A study by advisory firm Deloitte found that up to 60% of online shoppers abandon their shopping carts due to unexpected costs, including shipping. Wal-Mart’s website currently offers free shipping on all orders over $50 with delivery in six to nine business days, but for faster delivery or smaller purchases, rates vary, starting at $4.97. Amazon.com, meanwhile, provides two-day shipping free on 20 million items to members of its Prime program, which costs $99 a year. About two-thirds of all Target.com orders already ship for free, either because shoppers meet a $50 free-shipping threshold or pay using their Target-branded debit or credit cards. Otherwise, Target’s shipping costs vary by item. Read more: Target Offers Free Holiday Shipping – WSJ – WSJ.